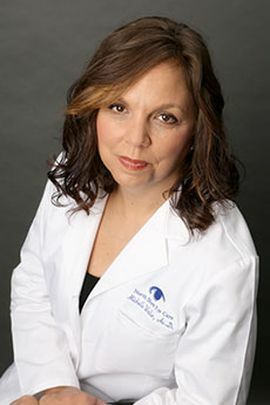 Michelle Waller earned her Bachelorâs Degree of Arts in Speech and Hearing Sciences in 2003, and her Masterâs degree in Audiology in 2005 from Hofstra University. She received a Doctoral degree in Audiology from Salus University in 2009. Dr. Waller is licensed to practice as a certified audiologist and to dispense hearing aids in New York State. She holds a Certificate of Clinical Competence from the American Speech Language Hearing Association. Dr. Waller has worked in a variety of clinical settings and has extensive experience in diagnostic testing of pediatric through adult populations. She specializes in comprehensive audiological evaluations, balance testing, electrophysiological testing, dispensing of advance digital hearing aid technology and aural rehabilitation. Patient care is her top priority and she works closely with patients and their families to provide exceptional health care services for all of her patients. Her passion for helping others and her desire to work with people led her to a career in hearing aid dispensing and audiology.